Monday - Friday: 6:00 a.m. to Midnight. Overnight and monthly parking are available. 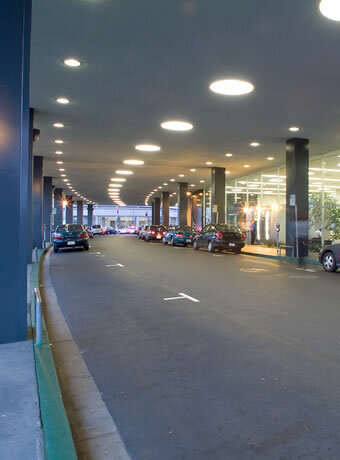 Kaiser Center parking garage is professionally managed by Impark. A variety of parking options (daily, monthly, reserved) are available. The Kaiser Center garage has three access points for excellent traffic flow and control. A variety of parking options are available to building occupants and visitors: short term, hourly, daily, monthly (reserved or non-reserved). Different types of vehicles are easily accommodated, including compact and hybrid. Full-time, on site customer service attendants are on site to assist with directions. Private and secure bicycle storage is available in the garage. For more information, please email the building management office at KaiserCenter@swigco.com.